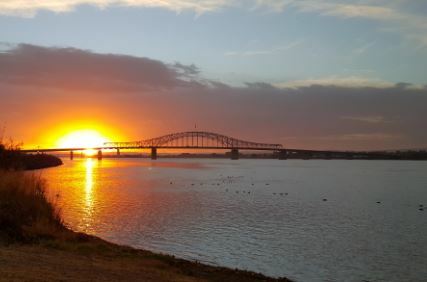 Pasco Tri Cities WA Plumbing Looking for a plumber in Pasco WA? We do plumbing services throughout the Tri Cities WA area including Pasco, Kennewick, Richland, West Richland. We can handle all your plumbing needs, including all types of hot water heaters: tank-less hot water heater, electric hot water, gas water heater, etc. 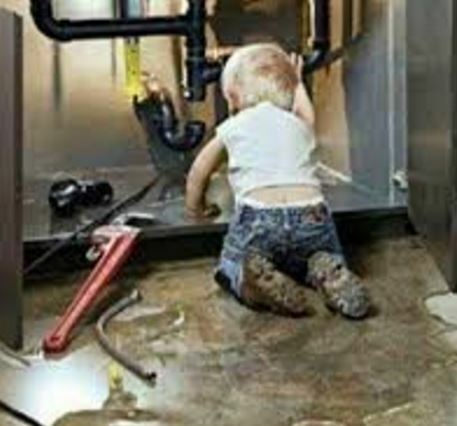 We do plumbing repair, replacement and installation. If your looking for a "plumber near me", you have come to the right place. Wrench in hand, trucks stocked, the plumbers we send from Pasco Plumbing are the ones you want to show up at your door. Pasco Plumbing service proudly serves the people of Pasco, Richland, Kennewick and Tri-Cities and getting great reviews. We dive right in to unplug toilets, sinks, drains, fix leaky pipes, get your hot water running again, or install new plumbing for you. While doing that, we have gotten really good at solving your plumbing needs. But any ol' plumber can toot their own horn, right? So don’t listen to us, let us show you what our customers have to say about us. Pasco Plumbing services loves to walk away from a job knowing we are leaving happy customers, who not only call us back when they have their next plumbing need or desire, but also refer their friends and family to us. fill out the information below we will get right back with you.